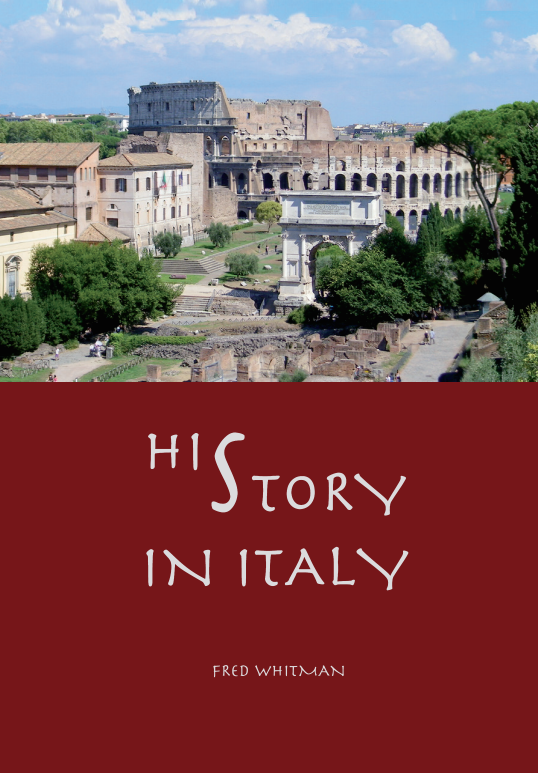 Fred’s autobiography, HiStory in Italy, is available on Amazon. Find it here. Italy is a land that God as laid upon my heart. Because of this, when I was first handed a copy of HiStory in Italy, I was eager to learn more about the life of Fred Whitman. The book proved to be a riveting autobiographical sketch of his ministry. From its opening pages, Fred’s account drew me in as he recounted his noble ancestry of martyrs and missionaries. The story unfolds as a fast-paced account of the joys and trials that come with unwavering faithfulness to the Word. Fred’s succinct recounting of his ministry calling, deputation process, language training, and entry into Italian culture stands as a pristine example of a missionary’s life in building a church and radio ministry from the ground up. The account stands in the same vein as the greatest of Christian ministry stories. Fred has served faithfully for forty years in Perugia, Italy. During the same time, I have made many trips to Italy and have personally seen the impact of Fred’s ministry. Having seen the fruit of his labors, I can confidently testify that he is one of the most faithful missionaries I know. Fred and Rachel’s life serves as a tale of God’s grace through the impact of one family. The Lord’s clear blessing upon their ministry leads me to believe that the details of this book are only the beginning of what I trust God is going to continue to do in Perugia. This is a fascinating story well worth reading, and leaves the reader deeply impacted by the power of a faithful life committed to our Lord’s service. Fred and Rachel Whitman have demonstrated a commitment to the ministry in Italy which is evidenced by their willingness to stay the course of a lifetime. In global missions and church planting, the goal is to reproduce ourselves. If one measures the ministry in Perugia by that standard, the Lord has surely blessed in using Fred and Rachel to reproduce a spiritual heritage for the glory of God. That national leadership is in place, in the church, is further evidence of a ministry built on sound Biblical principles and Great Commission passion. The Lord is working in Italy, and I’m so pleased to have had the privilege of watching God use Fred and Rachel to further His Kingdom.